This year we present you a novelty as part of the cosplay competition at the NMN convention. Among all the competitors, we will choose the best one, which will be given the opportunity to represent Slovenia and the international cosplay competition. He/she will compete for the title of the best cosplay costume with additional seven representatives from other countries. 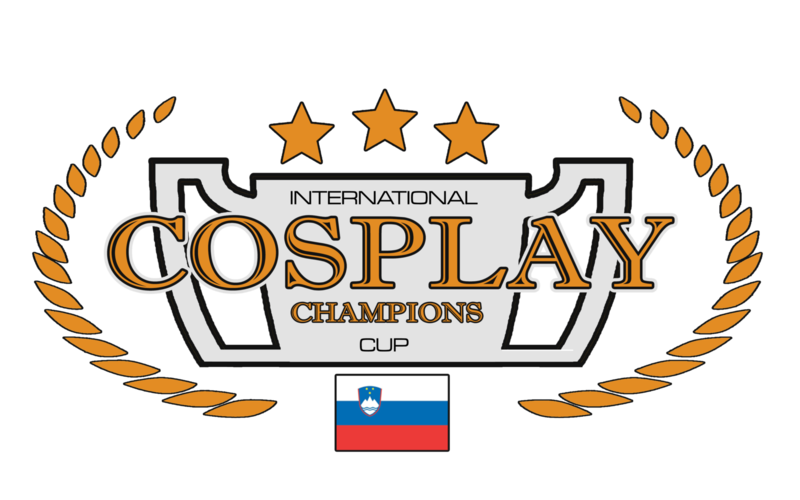 Foreign citizens are not liable to represent Slovenia at the international cosplay event. NMN conventions is only one of the partners of the International Cosplay Champions competition. The winner will be given a chance (paid trip and overnight stay) to represent Slovenia at the MondoCon Festival in Budapest, which will take place on October 20 and 21, 2018.